CoPromote helps your content go viral! 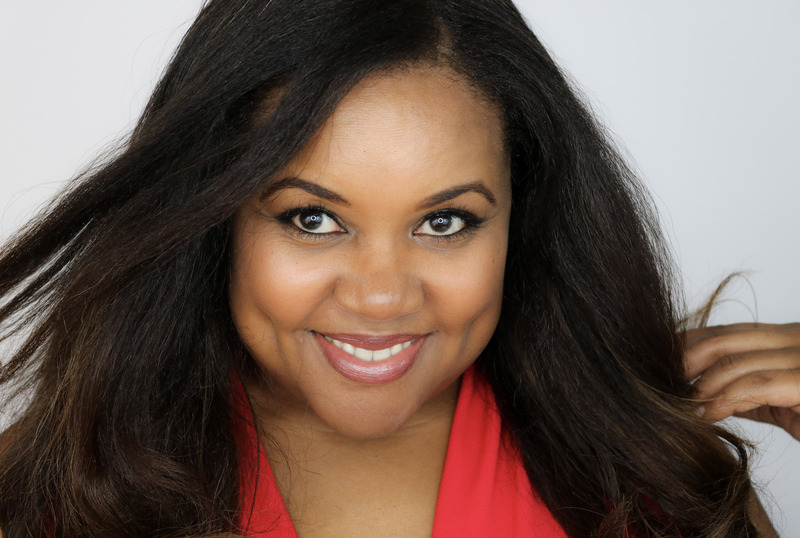 This one’s for my blogger boos and fellow social media mavens who can’t find enough hours in their busy days to promote all the stellar content they create. In an ideal world, we’d all have an army of helpers to promote our content to our audiences who would then in turn, promote it to their friends and so on. Well, for those of us without an army or even a small team, there’s CoPromote! 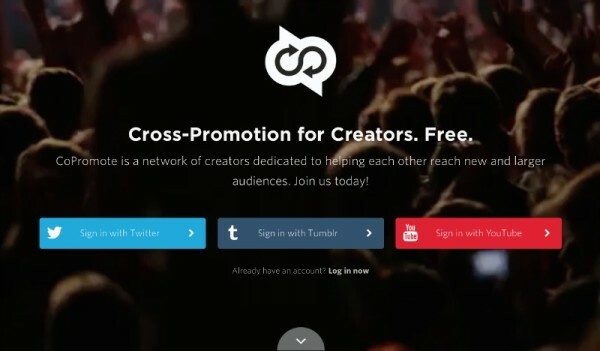 Very simply, CoPromote is a cross-promotion network for content creators. It began as a network for musicians but has expanded to include creatives of all stripes. It’s designed to help increase your reach by having others with similar interests promote your content in exchange for you promoting theirs or someone else’s. 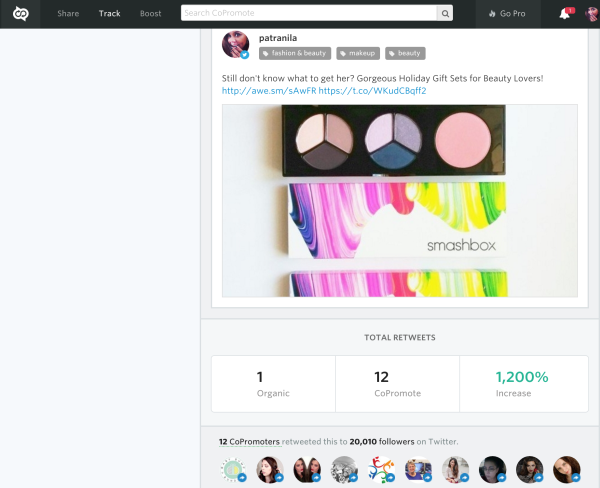 It’s a sort of pay-it-forward social media strategy for Twitter, Tumblr, Vine and YouTube. Sign up and connect your social media accounts. Choose your primary categories and interests. 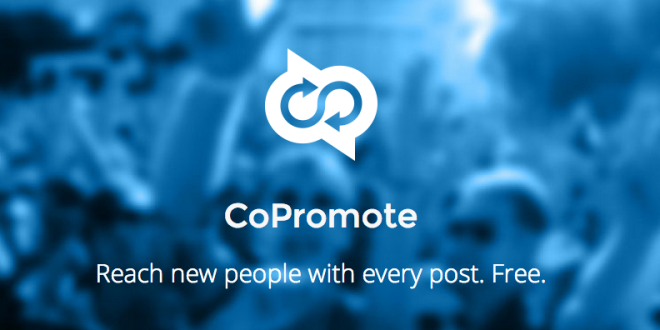 CoPromote will then show your promotion to other CoPromoters so they may share your stuff with their audience. CoPromote does the work of matching people with like interests so you don’t have to go searching around for relevant content to share and you can also follow other content creators whose work you like and be notified whenever they boost a post. As I said, super simple! I started using it a few weeks ago and have noticed more engagement with my posts which has lead to more eyeballs on my blog pages. I’ve only used it with Twitter so far and it’s been easy to see what’s working and what isn’t because CoPromote is fully integrated with Twitter analytics. This is one of my earlier boosts done around the holidays. I was surprised to see how much my reach increased and each boost has gotten better as I’ve refined my messages and images. With CoPromote, I can set it and forget it until I get notified that my reach is dwindling or my promotion has ended. The good news is you can start using the service for free! With the free plan you can boost one post at a time and that post will be shown to other CoPromoters with similar interests until the time runs out, or you run out of reach. To keep your promotion alive, simply share more promotions of others. The Pro plans begin at $49/month which allow you unlimited Boosts, premium placement and additional Reach each month. Plans top out at $499/month so there’s something for every budget. Visit the CoPromote FAQ for more details. All in all, I’d say absolutely! With only a few clicks you can get your treasured content out to thousands more people and each boost’s effectiveness is only limited by your creativity. What’s not to like! If you’re looking for a way to get your work in front of more people, and who isn’t, give CoPromote a shot. I just joined CoPromote and love it so far!!! I’ve been thinking about using CoPromote I’m currently using the free Hootsuite version but your post was really helpful! Thank you! I’ve never heard of this, but it sounds great. I’m going to try the free version first. I never heard of this application. I have signed up for so many things and end up not using them. I really like Co-Schedule. I paid for it though. I will check out Co-Promote to see what it can offer me. I have a Copromote account but I haven’t been using it. Sounds like it is time for me to start to do that. Wow! Thanks for this. So helpful and great for bloggers. I have a Facebook page for my blog that nobody seems to read, so it’s great to discover a new tool to get better engagement. This is a great post. I’ve heard of CoPromote, but never considered using it. It’s great to hear that there’s a free option. I will definitely check it out. Thanks for posting. First time hearing about CoPromote; gonna give it a shot and find out more! Thank you for sharing about it.